Considering the difference between the expected and a better future can bring about a change in course and a willingness to embrace innovation and experimentation. 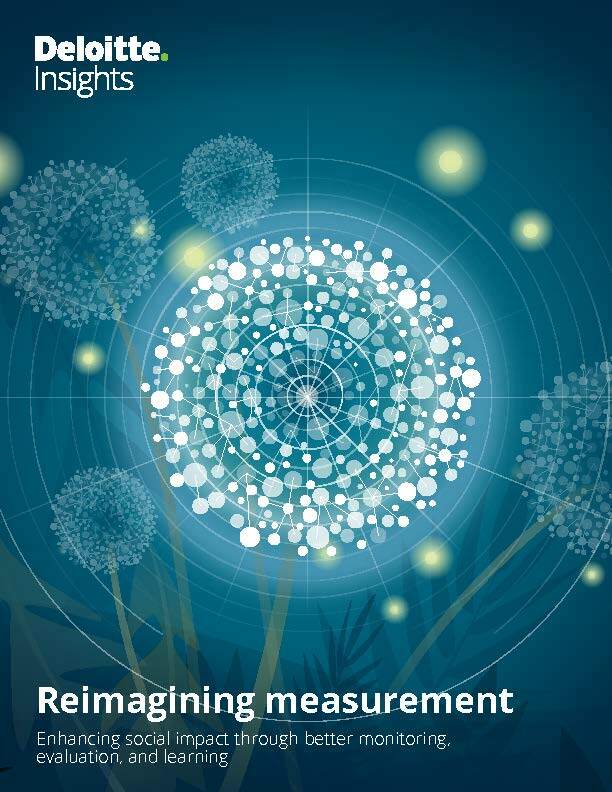 The Re-imagining Measurement initiative, from the Monitor Institute by Deloitte, takes place at a pivotal moment in the field. There’s tremendous excitement about the blossoming potential of new developments in data accessibility, methods, tools, and analytics. There’s also palpable confusion about the complexities of measuring social impact, and real frustration as individual evaluation “bright spots” in the field multiply but don’t necessarily sum to clear answers. 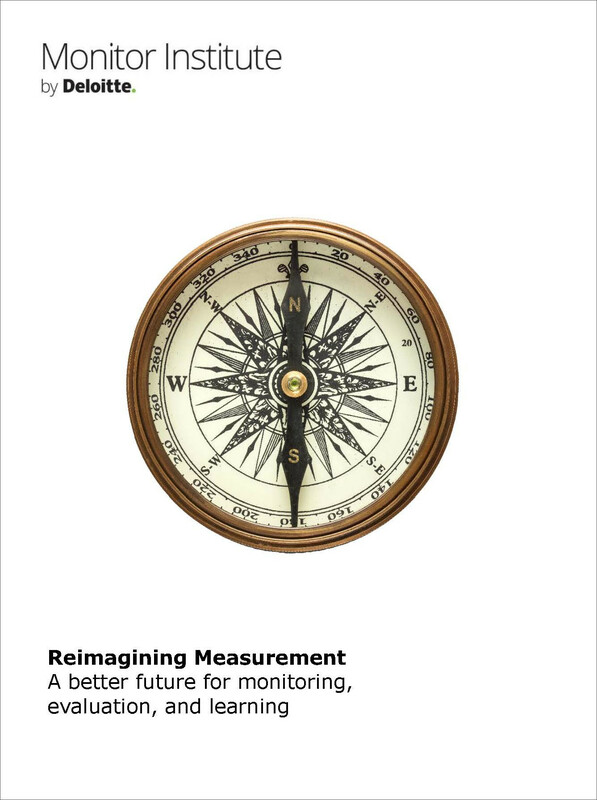 With support from a set of funders including the S. D. Bechtel, Jr. Foundation, Monitor launched the Re-imagining Measurement initiative in 2016. It featured conversations with 125 experts and practitioners, development of a “bright spots” catalog with 750 examples, research into current practices and trends in philanthropy, and study of relevant trends from adjacent fields. 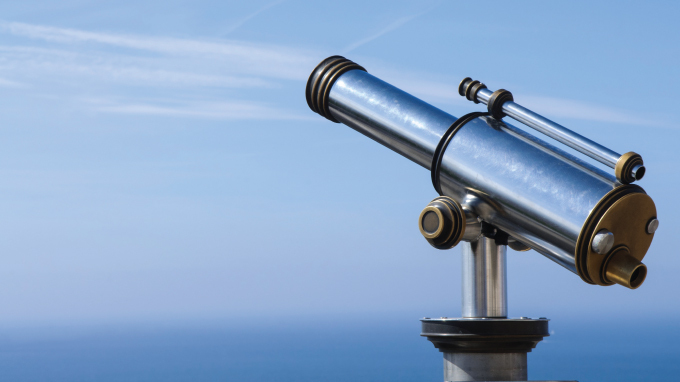 An accessible summary and ways philanthropy can re-imagine monitoring, evaluation, and learning systems for the future. A report documenting all initiative findings. A multi-dimensional innovation toolkit that equips those who lead, implement, study, and fund monitoring, evaluation, and learning in the social sector.